A pale ale made with oodles of Mosaic and Citra hops during the boil and fermentation, with a lovely citrusy finish. 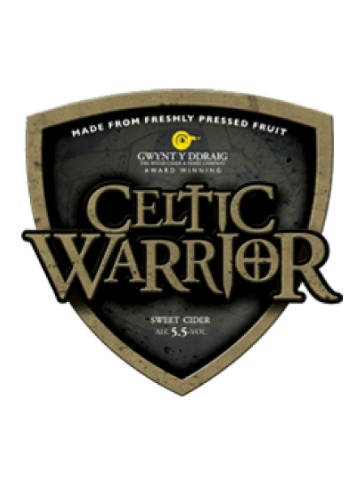 A smooth premium bitter showing a complex balance between malt and hop giving a long sweet finish. A light session beer with a high dose of aromatic hops. 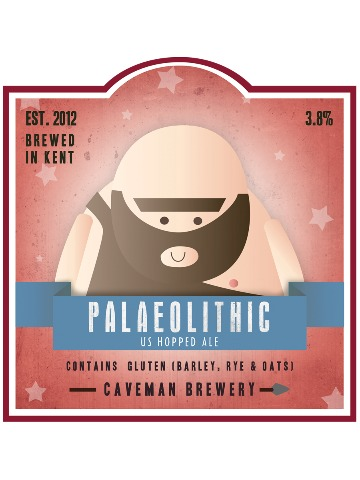 Well balanced and highly drinkable this beer is the Swanscombe Man's favourite brew, which is why we named it after the Palaeolithic era. 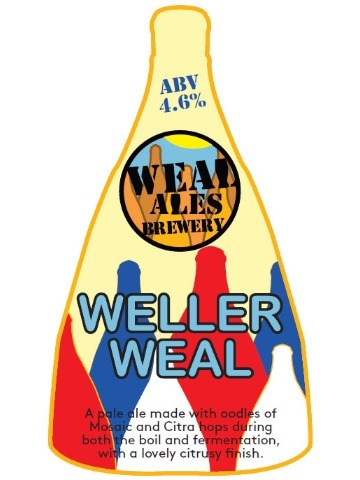 Sweet malts balance out the grapefruit and citrus from the US Cascade hops to produce an easy drinking session pale ale. It's then dry-hopped to add a bit of punch and aroma. 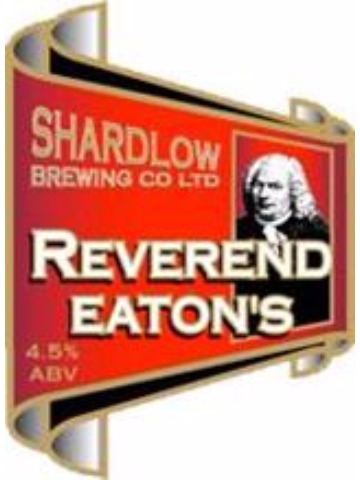 A deep malt and hoppy aroma with liquorice throughout. 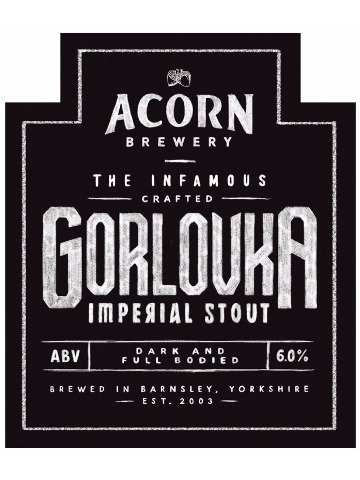 Roast malt, fruit and hops also carry through this full bodied stout. 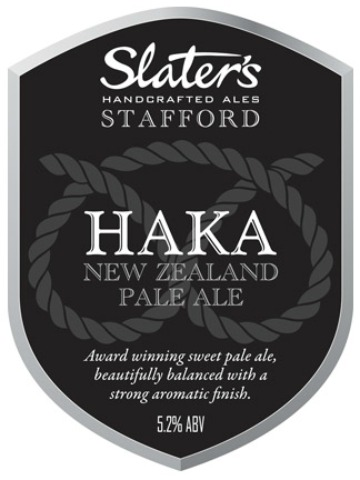 Award winning sweet pale ale, beautifully balanced with a strong aromatic finish. It's dry hopped for 3 weeks to give added oomph. Like all beers brewed with NZ hops, it combines tropical fruit with a hint of sweetness. Our light, golden bitter brewed to celebrate TWENTY YEARS of The Beowulf Brewing Company. From old Co-op Shop in South Birmingham to the shores of Chasewater. Blimey! 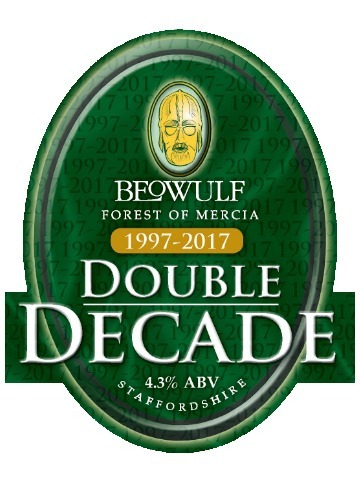 There were no brewers in Birmingham until we started in 1997. 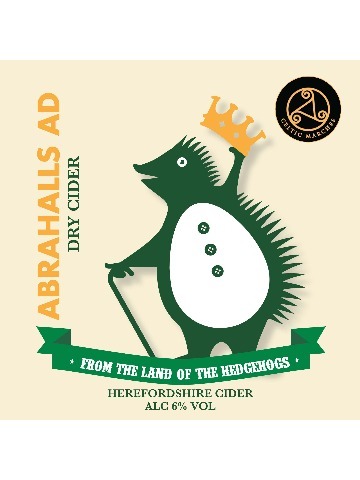 Produced from a blend of our more mature ciders, usually from the past two years. 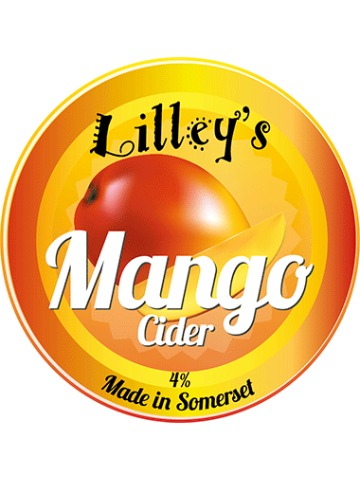 The result is a cider with a full depth of colour, a matured flavour with a smooth, balanced finish. Well rounded, easy to drink, still dry cider, made on the family farm from a blend of bitter sweet and sharp cider apples Dabinett, Michelin and a smattering of Kingston Black the old cidermakers favourite. 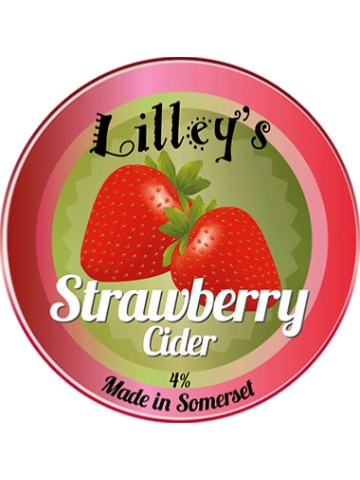 Easy drinking still strawberry cider made with a blend of apple cider and strawberry juice. 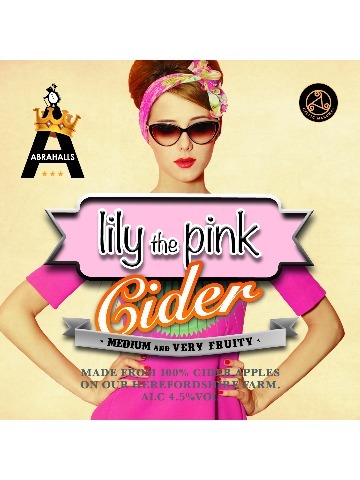 A medium fruity cider – gorgeous pink colour – made from 100% cider apples on their Herefordshire farm – intense fruity aroma – very drinkable!!! 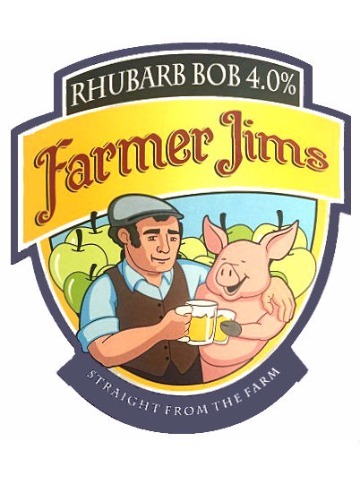 This gorgeous coloured cider is one of the most popular and different sweet ciders you can get – medium tangy rhubarb blended with a gentle vanilla sweetness. Like a liquid version of rhubarb crumble and ice cream.